How do you usually spend your Christmas Eve? Let me guess! Frantically wrapping pressies? Trying to get the kids to sleep before Santa arrives? Weeping into the pile of veg that you have to prepare? Christmas Eve can be more than a little chaotic and often leaves me feeling frazzled! So this year I thought it might be nice to make Christmas Eve a bit more of an event, I'm going to work extra hard to get all of my jobs done first thing so that we can enjoy a more relaxing day and get ourselves feeling super festive and ready for Santa! There's plenty going on in the region and here are just some of the special ways that you could celebrate Christmas Eve in the North East this year. The Christmas Afternoon Tea at Jesmond Dene House is so special and is the perfect way to relax before the big day. This Christmas Eve you can enjoy a very special Champagne Afternoon Tea in the Great Hall with seasonal live music. Tickets cost £38.00 per person and the menu includes Roast Turkey and Stuffing Sandwiches, Cranberry and Citrus Scones and Sweet Mince Pies. Jesmond Dene House looks so beautiful at Christmas and is guaranteed to make even Scrooge get into the Christmas spirit. Click here for full menu information and to book your tickets! This event at the Factory Kitchen at The Biscuit Factory was what made me first realise that I should plan a more relaxing Christmas Eve. How amazing does a bottomless bucks fizz brunch sound? We love the food at Factory Kitchen and with some amazing festive treats on the menu including Gingerbread French Toast (yes please) this would be the perfect way to kick off your Christmas celebrations. Tickets cost £15.00 per person for bottomless brunch which is served between 11:00 am and 1:00 pm. Nothing shouts Christmas quite like a trip to the Pantomime. 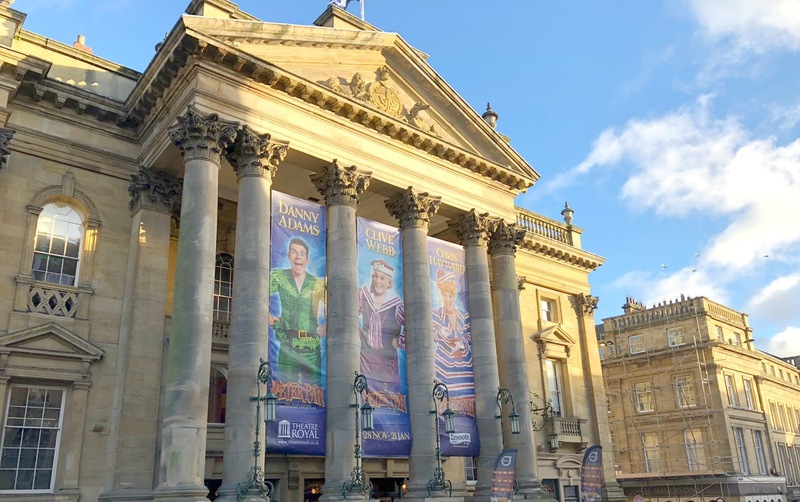 I really enjoyed my trip to see Peter Pan at the Theatre Royal but there are plenty of Pantos all over the region to choose from. Going to the theatre on Christmas Eve would be such a treat and would definitely get me more than ready for Santa! Nothing will get you more into the festive spirit than a whizz round the ice at the Life Centre in Newcastle. So grab your nearest and dearest, put on your Christmas jumper and get ready to impress with your best skating moves. Tickets cost £9.00 for adults and advance booking is highly recommended. We love Christmas Burgers and booking a table at one of our favourite burger restaurants to feast on their seasonal menu is one of the highlights of our festive calendar. 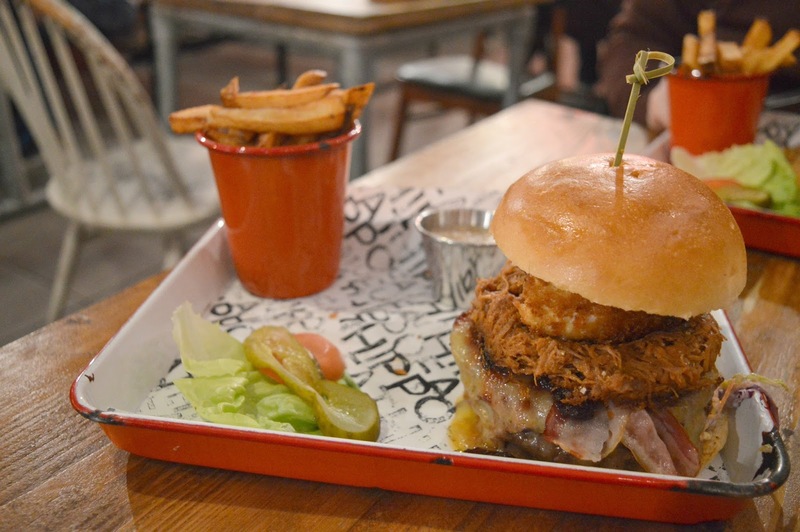 If you still need to do some last minute gift purchasing on Christmas Eve then why not tie in your visit to the city with a much needed post shopping burger treat? Our favourite festive menus this year are The Turk Diggler at Fat Hippo, The Fromagemas at Byron and The Saint Nicholas at Burger. For a lot of people living in Newcastle, a trip to the Tyneside Cinema to see It's a Wonderful Life has become a Christmas tradition. 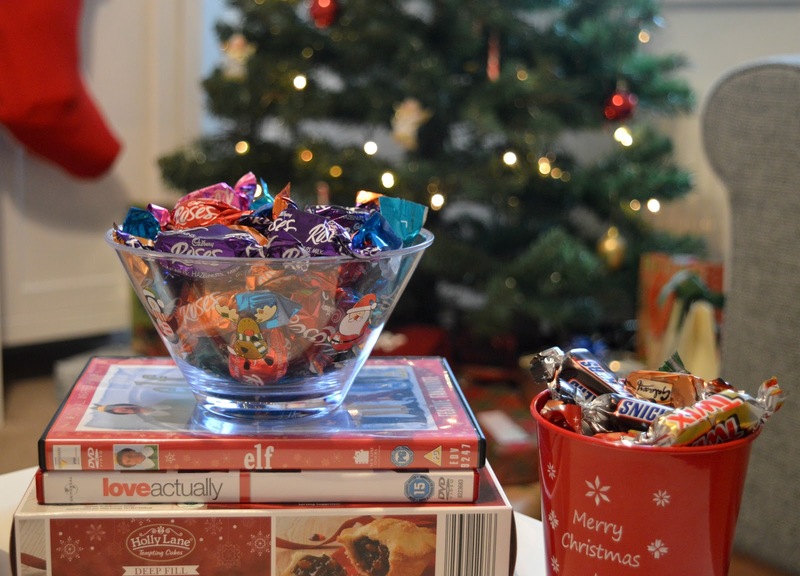 There are three screenings on Christmas Eve and hiding away in the Tyneside with my love and some festive treats to munch on sounds heavenly! The Snowman was one of my favourite Christmas movies when I was a kid, despite the fact it always left me bawling my eyes out at the end (and still does!) it was a film I had to watch each year. The Snowman fans can enjoy the best Christmas Eve treat this year by enjoying The Snowman on a big screen with the score performed live by the Royal Northern Sinfonia - a definite goosebump moment! Click here for more information and tickets, but be quick - tickets are booking fast! 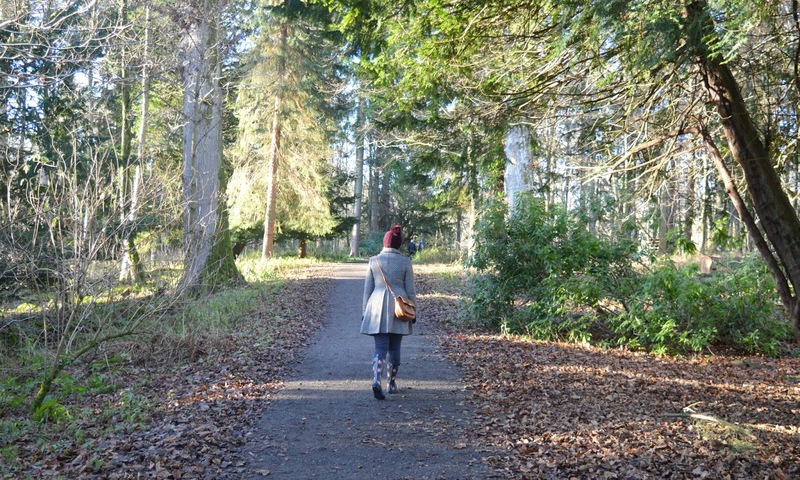 The National Trust properties in the North East are beautiful at Christmas time and what better way to escape the madness than a nice long walk out in the countryside at Wallington. Escape the chaos and clear your head with some fresh air and beautiful views - don't forget to take a flask of hot chocolate with you! Let me know what plans you've made for Christmas Eve this year or if you have any traditions in your family. For plenty more Christmas inspiration follow New Girl in Toon on Facebook and Instagram.